Ernest Bedwell & Co. were photographic material dealers, 36 Midland Road, Bedford. (Kelly's Directory for Bedfordshire, 1903). This page records the cards he published of Hertfordshire, but he also published cards of Bedfordshire and adjacent counties. 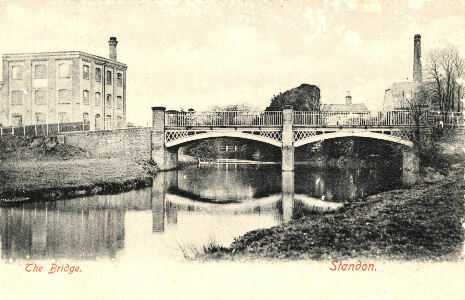 The first divided back cards were introduced in 1902 and one card of "River Ouse, Buckingham" has been seen advertised on ebay (back unknown) posted in 1902 which had, on the left margin of the picture the words "G. French, Stationer, Buckingham - Bedwell Series, Bedford." and with a wider right margin. 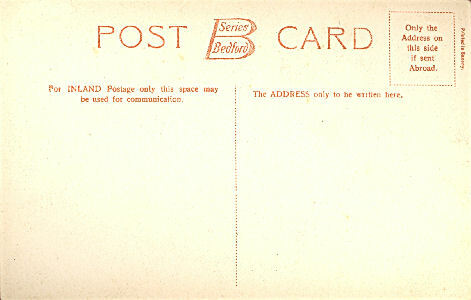 Otherwise the first cards, labelled "Bedwell Series" are typical of the first cards produced in this period, with the earliest posting being in 1903. 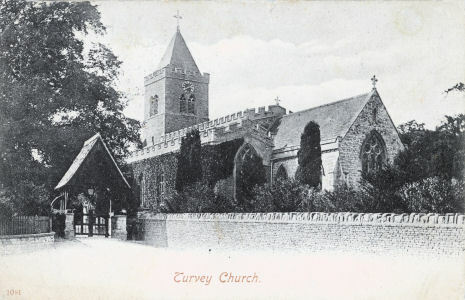 Unless earlier undivided back cards turn up it is reasonable to assume that Ernest Bedwell started publishing post cards of Hertfordshire in 1902/3. The printer is not known but may be hidden by the stamps on the examples examined. Prior to entering the post card publishing business Ernest had been a hairdresser. 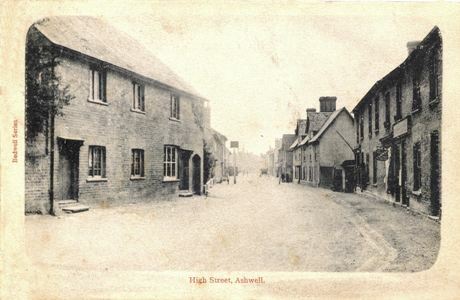 Graham Bedwell (graham299 @t googlemail.com) of Westerham, Kent., writes: I am very interested in post cards on your website published by Ernest Bedwell & co; titled "the Bedwell series". Ernest Bedwell was my Great Grandfather and to date those are the only items of his work that I have found. This page is the result of the above query, and I have supplied some higher resolution digital images and also notified Graham of other cards advertised on ebay. 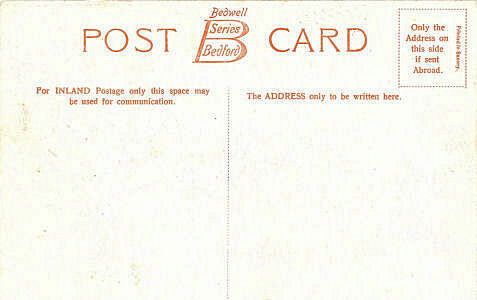 These cards have a wide white margin round the picture with "Bedwell Series" on the left margin. The back has message "For Inland Postage only this Space may be used for communication." The message area is smaller than the address area. The next stage was to introduce a distinctive logo and it is reasonable to assume that the "B" stands for Bedwell, and all card produced with this logo are published by Ernest Bedwell, and printed in Saxony. With one exception on the samples examined all have a white space on the picture side for a written message, a feature that remained common until the restrictions were lifted for international postings in 1906. It would appear that as the number of different cards increased a "re-order number" started to be added to each card. It seems likely that these numbers were issued in order. 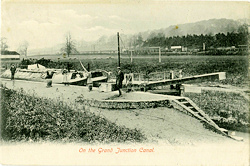 Card #1084 is known posted in May 1904 and all cards with lower (or no) numbers cannot have been published later than this. The back is identical, apart from the missing word Bedwell) but there is a small serial number on the picture side. No writing area on picture side, Same back. 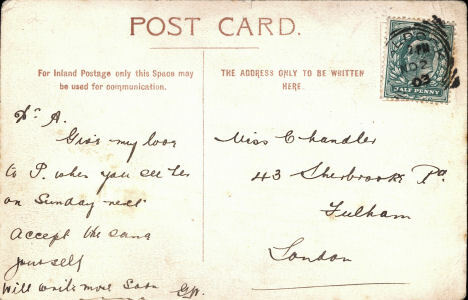 So far no cards have turned up where the back reflects the changes in postal regulations in 1904-06 and there are few examples of coloured post cards. Some Real Photograph "Bedford Series" pictures, with a totally different picture, and apparently later, have been seen online - but none connected with Hertfordshire and there is no reason to think that they are connected to Ernest Bedwell. At least one early coloured card had the publisher initials "W.H.S." - possibly for W. H. Smith - suggesting that the words "Bedford Series" were used by other publishers - and only those with the distinctive logo are relevant here. 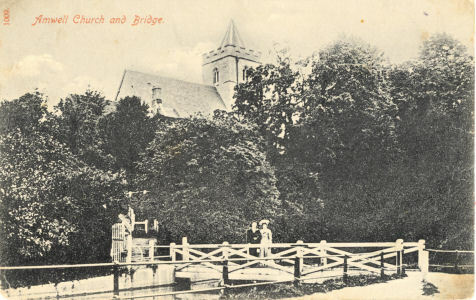 My assessment, based on the present selection of cards, is that Ernest's post card publishing activities in Hertfordshire were unsuccessful and no new Hertfordshire cards were produced after 1904. 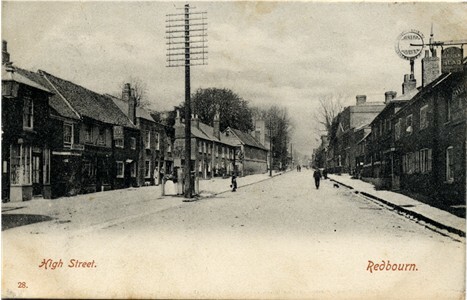 There was enormous competition in the early days, and I have seen no Bedwell cards for the larger towns, such as St Albans and Watford, where there would have been a large market, but also a lot of competition from well-established local photographers and the big boys like Hartman and Valentine. Ernest seems to have ended up producing cards for some of the smaller towns and villages - where both competition and sales volume would have been lower, and for smaller places the re-order rates could have been negligible in the short term. In January 2011 Graham Bedwell (graham299 @t googlemail.com) drew my attention to the entry in the 1910 Kelly's Directory for Bedfordshire - saying the new owner of the business was Ernest's brother-in-law - and the following update is a result. At some time between the 1903 and the 1910 Kelly's Directory the name of the business at 36 Midland Road, Bedford, changed to Brown Jabez Charles & Co, photographic Materials Dealer. 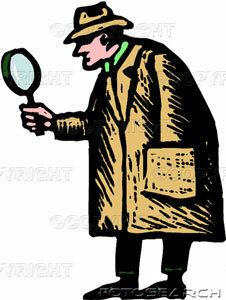 At the time of the 1911 census Ernest Bedwell was trading as a hair dresser in Camberwell, London S.E. November 2010 Page totally rewritten.